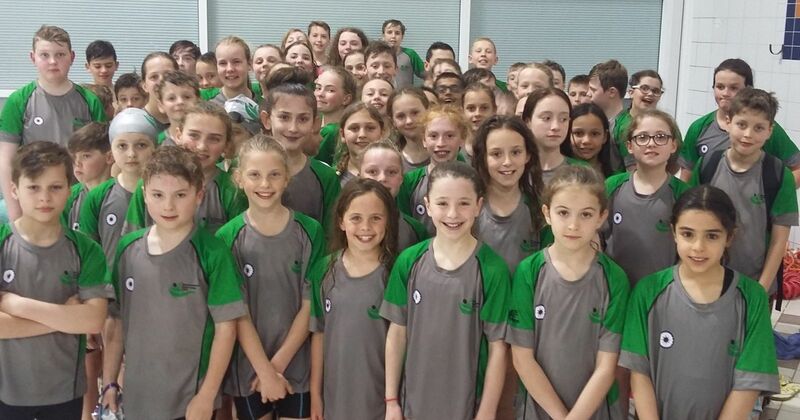 The gala was run on a Herts peanuts Division 1 programme meaning that the 11 & 12 year old events were all 50m races, a new experience for several of the less experienced Berkhamsted swimmers. In the final analysis, the Green squad finished 4th with the Silver squad close behind in 5th. Saya Kahlili (24.19), Charlotte Holmes-Higgin (24.60), Tilly Anderton (23.43), Saff Harding (23.82), Fionn Clare (25.57), Ollie Miles (27.56) and Ben Hanbidge (26.18) & Zac Scott (25.94) in their first meets. The club’s sole win came from the Green Squad in the 9 years girls 100m Medley Relay, Nell Coster, Matilda Richards, Charlotte Holmes-Higgin and Jess Cutler bringing it home in 1:41.48. There were 2nd places for Seren Diehl & Jess Cutler (9 & 10 years 25m Free), Evie Light (10 years 25m fly), Abbie Briers (12 years 50m back), Eva Lawson (10 years 25m Breast), Charlotte Whittle (10 years 25m breast). 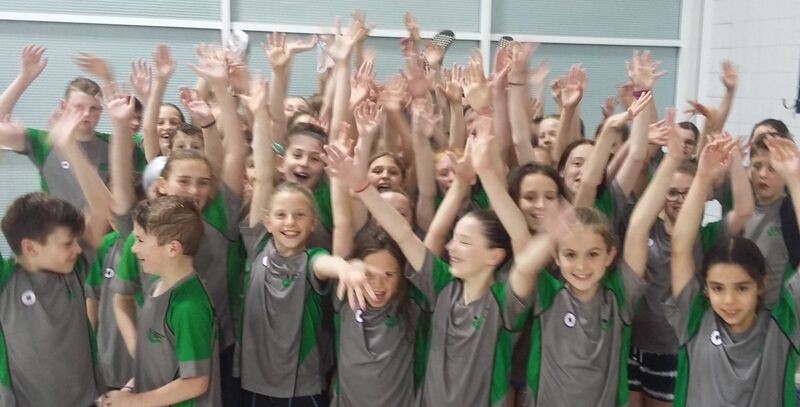 In addition, the Girls 10 years medley relay squad of Lawson, Diehl, Anderton & Light claimed second as did the final squadron relay of the Green Squad consisting of Nell Coster, Austin Clements, Lawson, Harrison, Emma Hockney, Ronan Philbin, Briers and Alex Kalverboer. The rest of the young squad was comprised by Ollie Milnes, Ellie Pitcher, Joe Harrison, Gracie Lines, Milly Wallis, Eric Batt, Ezi Svichla-Fekete, Seb Bohn, Lara Coster. This completed a super evening of fun and swimming.